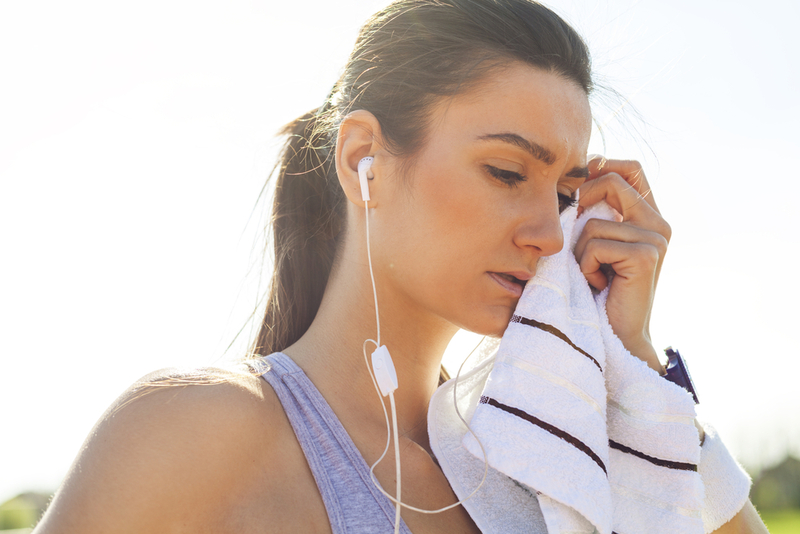 We’ve talked a lot about things you shouldn’t do before a workout. and during your actual workout, but people tend to slip up the most when the workout’s over. Let’s be honest, we’ve all justified some bad habits, because we feel like we’ve “earned” it. You should definitely feel pretty good about yourself after a hard training session, unfortunately it doesn’t mean you’ve earned the right to inhale a plate of fried chicken and down a six-pack of beer. Health is a habit that extends far beyond the gym, so don’t negate all the hard work, sweat, and tears you put into pumping iron by commiting these sins. Here are the eight post-workout missteps that you should avoid at all costs. Once your workout is done, you should stretch the muscles. that were just targeted. This will not only help them recover more quickly and keep you more limber, but may also enhance the growth process. After an intense workout, your body is in need of nutrients, especially amino acids and carbohydrates. Your body needs this to replenish and repair damaged muscle cells and feed the exhausted nervous system. 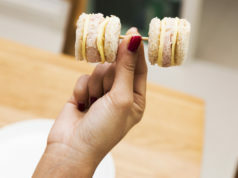 Try to feed your body a high-quality, balanced meal no longer than 15 to 20 minutes after completing your final set. Because whey protein is digested very rapidly it will supply your muscle cells with much-needed amino acids faster than all other protein sources. This is extremely important right after an intense workout; so failing to utilize the power of whey. would most certainly be an error when your goal is more muscle. The goal of the post-workout meal is to make sure that both carbohydrates and amino acids reach the bloodstream for distribution to muscle cells as rapidly as possible. Since fats tend to slow digestion, it would be a big mistake to include a significant amount during your post-workout feeding. While there is nothing more important than proper diet and training when it comes to making progress, smart supplementation certainly can hasten the process. So, if gaining muscle and losing fat are high on your priority list then take advantage of such proven supplements as creatine, glutamine, BCAAs, and leucine by getting a dose of each either as soon as you are done training or with your post-workout meal. In a perfect world all of us would be able to grab about an hour’s nap right after training to help our muscles and nervous system recover, but for most this is just not possible. I recommend that at the very least you avoid physically strenuous activity after working out. You should take at least a little time to just sit, relax, and comfortably consume your post-workout meal. Weight training will only be effective if the body gets adequate rest to allow the rebuilding process to take place.